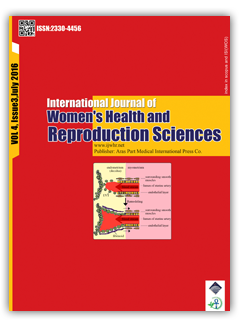 Among the controversies about reproduction sciences, role of immune and inflammatory systems in implantation process and durability of pregnancy is a hot topic both in natural pregnancies resulting in spontaneous abortion and success rate of assisted reproductive technologies (ARTs). So we intend to represent and report our insights, reasoning and suggestions. This systematic and critical review includes investigation of scientific databases and tracing the citations. Our findings falls into three categories: role of immune system and leukocytes, vascular remodeling and histopathology of endometrium, role of inflammation in implantation process. According to the categories above, the immune and inflammatory systems not only are not harmful by itself, but also are necessary for spiral artery remodeling, implantation process and durability of pregnancy. At the end of the review it is notified and suggested that using a valid protocol is necessary for infertility clinical centers. The protocol mainly consists of human leukocyte antigen (HLA) C and G typing and also killer-cell immunoglobulin-like receptor (KIR) typing.